An MTSU sorority will host a celebration of the life of the Rev. 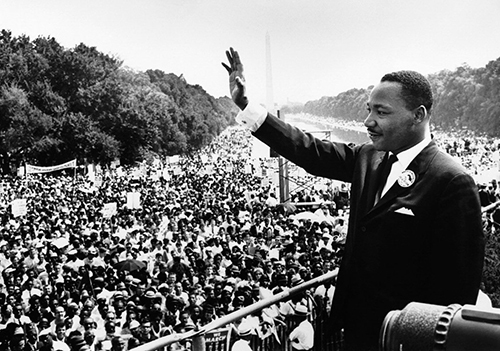 Martin Luther King Jr. Monday, Jan. 21, on his official federal holiday and his 90th birthday year. 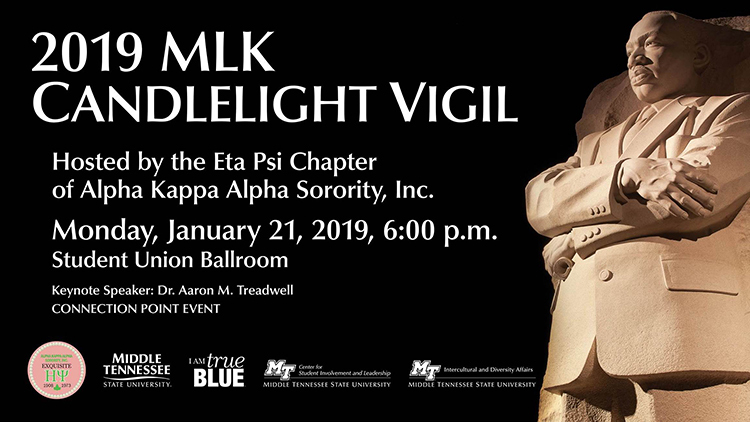 The Eta Psi Chapter of Alpha Kappa Alpha Sorority Inc. will lead the spiritual service and candlelight vigil beginning at 6 p.m. Jan. 21 in the Student Union Ballroom on campus. Aaron Treadwell, an assistant professor of history at MTSU and senior pastor at African Methodist Episcopal Church in Nashville, will deliver the keynote address. MTSU offices will be closed Monday and no classes will be held in observance of the federal holiday. “For me, this vigil is very significant,” said Daniel Green, director of the MTSU Intercultural and Diversity Affairs Center. King, who was inspired both by his Christian faith and by civil disobedience tactics employed by Indian leader Mohandas K. Gandhi, led marches and demonstrations that led to the dissolution of legally enforced racial segregation in public accommodations. His work and that of his followers prompted Congress to pass the 1964 Civil Rights Act and the 1965 Voting Rights Act. After speaking to sanitation workers who were striking for better wages and working conditions in Memphis, Tennessee, on April 4, 1968, King was assassinated as he stood on the balcony of the city’s Lorraine Motel. On Nov. 21, 1983, President Ronald Reagan signed the law creating Martin Luther King Jr. Day as a national celebration of King’s birthday; the first observance was on Jan. 20, 1986. King was born Jan. 15, 1929. The holiday is celebrated on the third Monday in January each year. Alpha Kappa Alpha Sorority was the first Greek-letter organization established by women of color. It was created at Howard University in Washington, D.C., during the 1907-08 academic year. The Eta Psi chapter has been in existence at MTSU since 1973. 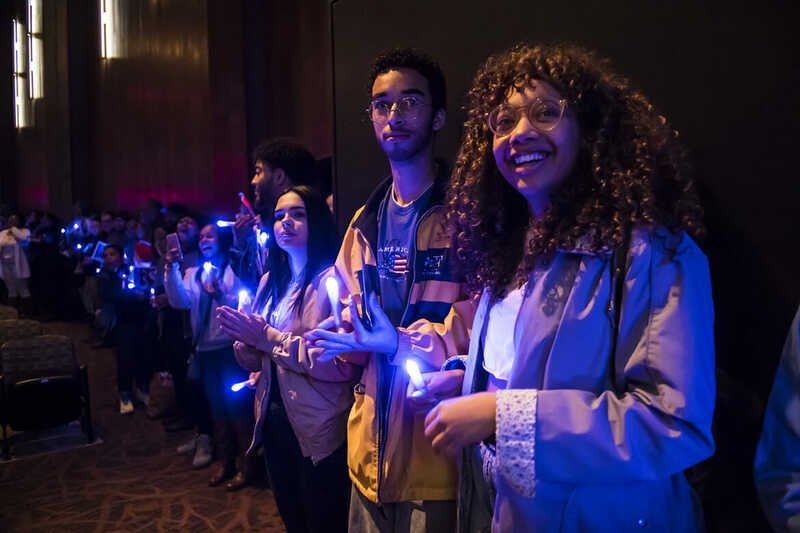 For more information about the MLK celebration, which is a Connection Point event for students, contact the Intercultural and Diversity Affairs Center at 615-898-5812 or ida@mtsu.edu.